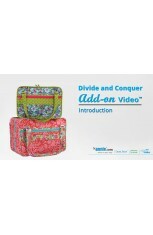 Available for a select number of patterns. 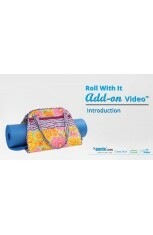 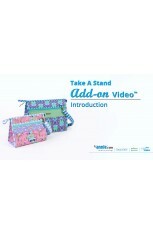 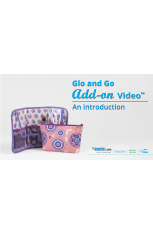 Add-on Videos™ support specific parts of our ByAnnie patterns and help you learn our best techniques. 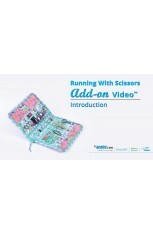 They don't replace your pattern -- they enhance your sewing experience. 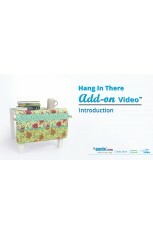 Join the fun and let ByAnnie become your sewing partner. 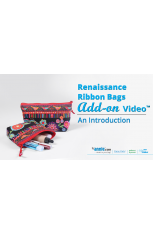 Note: If you are buying the paper version of a pattern that has an Add-on Video™, you are likely to get a coupon for the value of the Add-on Video™. 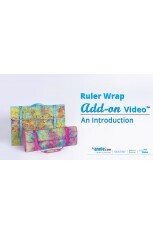 You can verify this by reviewing description of the pattern you are buying. 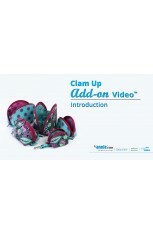 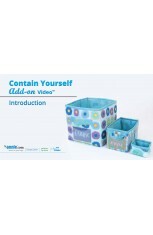 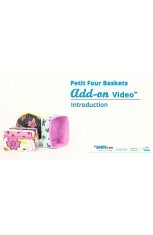 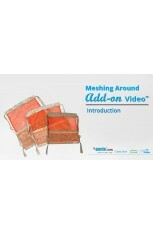 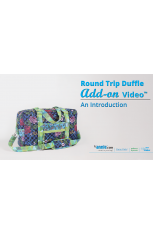 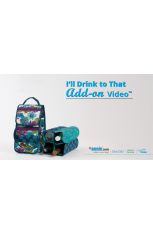 If the description indicates that a coupon is included, we recommend waiting until your pattern arrives by mail and then coming back to the website to purchase your Add-on Video™.